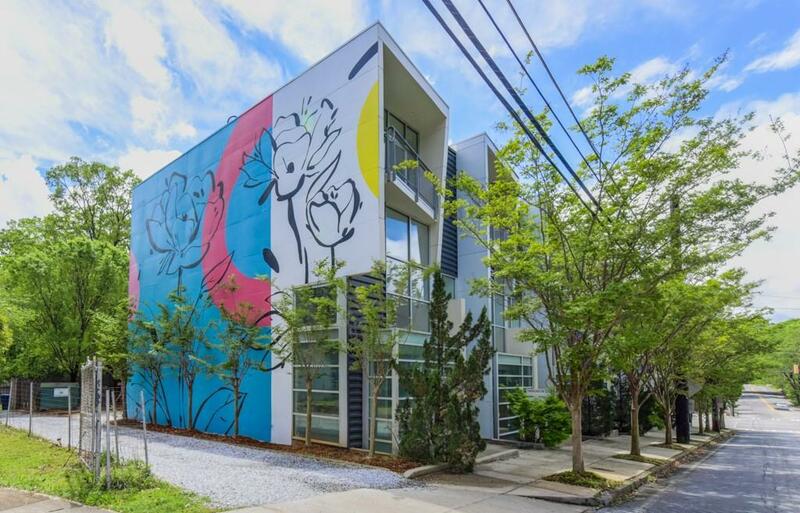 Your chance for a rare, renovated live/work townhome zoned for mixed-use! 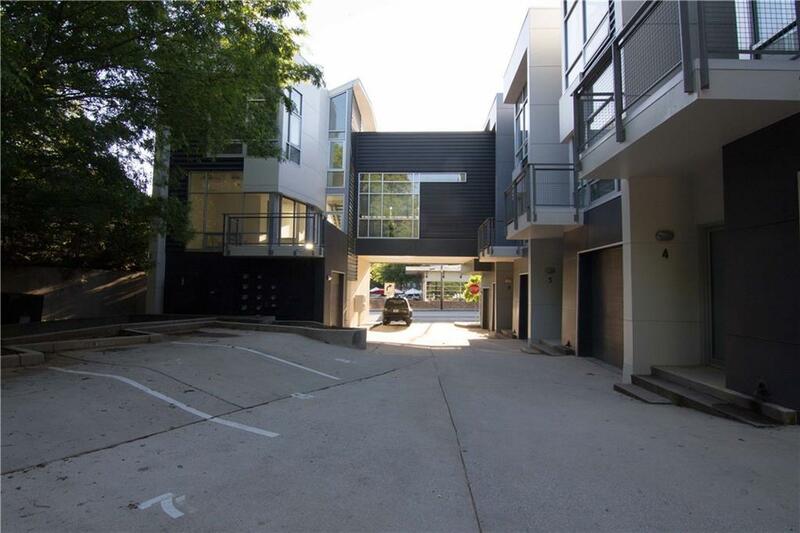 Each sun filled unit offers a street level commercial space with concrete floors, 1/2 bath & one car garage. 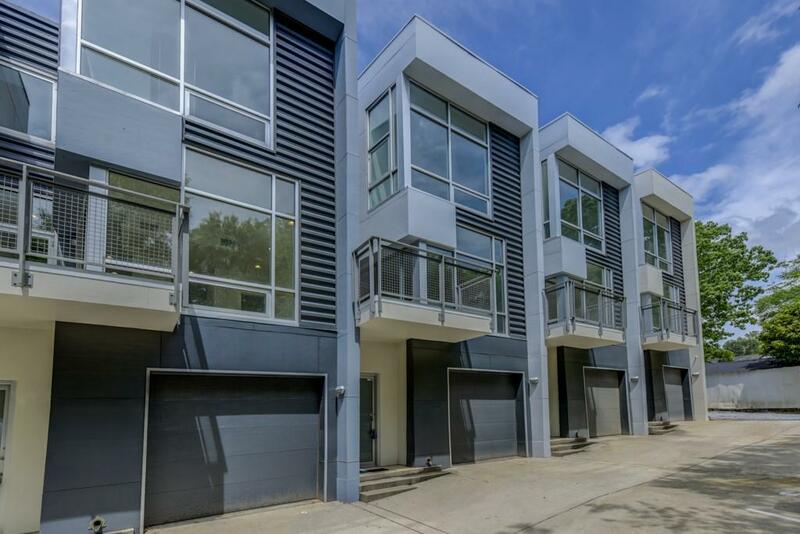 Upstairs you will find 2 BR / 2.5 Baths with bamboo floors, modern storefront windows, stone countertops, ss appliances & designer tile. 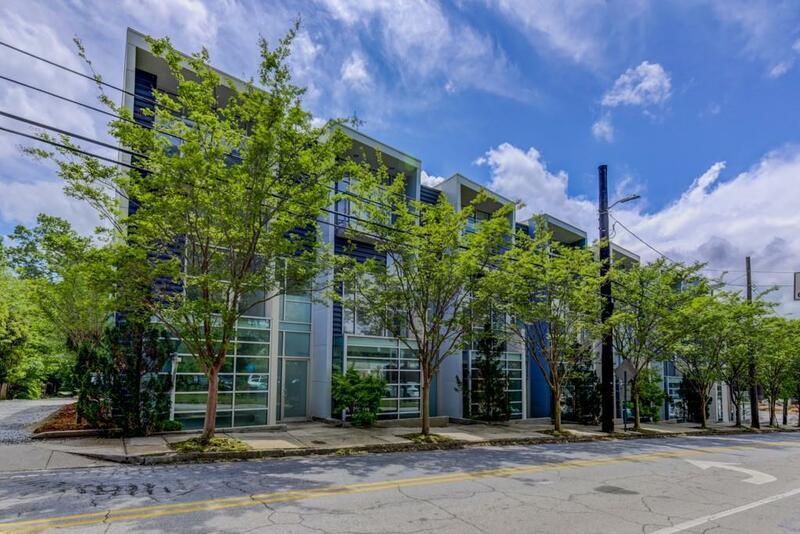 Blocks to restaurants and coffee,Brownwood Park and the shops/restaurants of East Atlanta Village. Super close to the Beltline and multiple ways to jump on the interstate.